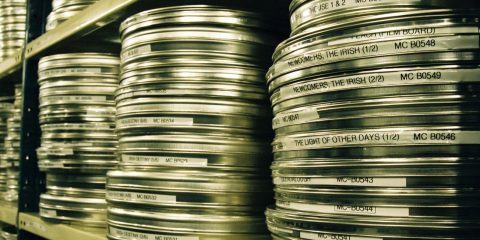 Element Pictures Distribution has announced that Irish film Traders will screen on BBC THREE as part of their Christmas schedule. 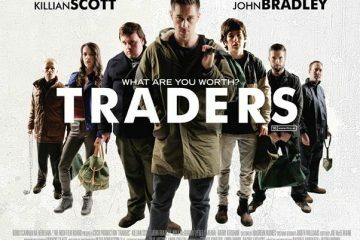 With thanks to Element Pictures Distribution, and to celebrate the home release of Traders, we’re giving our readers the chance to win a copy of the film. 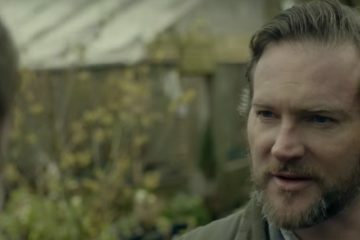 Recently we caught up with Tipperary native Peter O'Meara, star of new Irish feature Traders, to talk about his role in Traders and all things Irish film.  Gritty but derivative, Traders works best as a showcase for upcoming Irish acting talent. 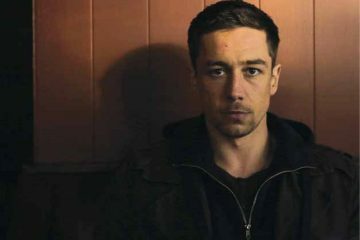 Element Pictures Distribution has announced that they will release new Irish thriller Traders on March 11th. 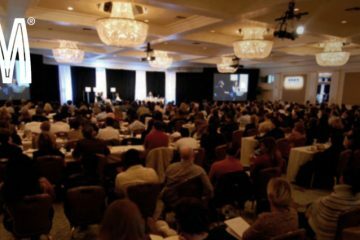 8 Irish films to screen to buyers at the 2015 American Film Market in Santa Monica, California, November 4th to 11th. 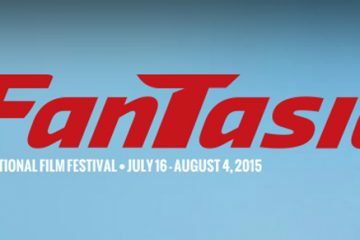 Four Irish films; Traders, Cherry Tree, The Hallow, and The Visit, head to the 2015 Fantasia International Film Festival, July 14th to August 4th. 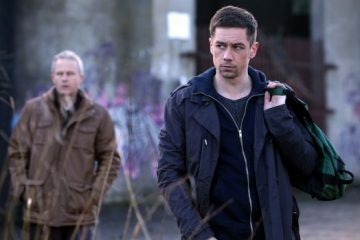 First image of Killian Scott in Peter Murphy and Rachael Moriarty's Traders. 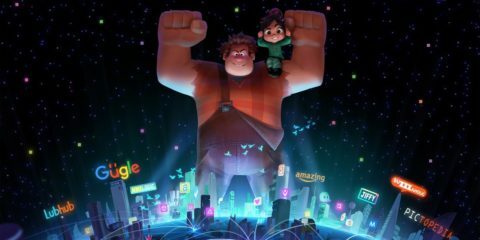 The film also stars John Bradley, Nika McGuigan, and Barry Keoghan.